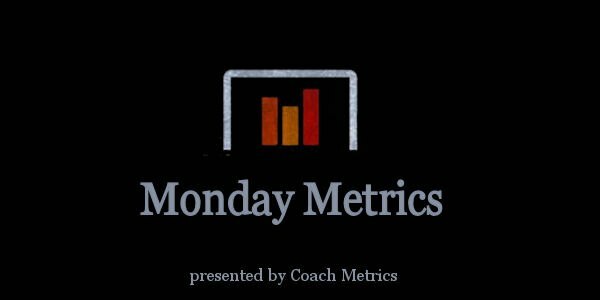 Welcome to another edition of “Monday Metrics.”, our weekly feature that gets reports and feedback directly from the people who are utilizing “Bench Metrics” software in the field. Today we visit with staff from the Iowa Wild of the AHL, led by Head Coach Derek Lalonde. Keith Paulsen, the team’s Video Coordinator took a few moments as the Wild prepared for their season opener at home over the weekend to talk about Bench Metrics. How hard was it to get the players to buy in to the way Bench Metrics can help their game? How long did it take for you as a staff to get comfortable with how to get the most out of the software? How long did it take for you to start seeing noticeable benefits on the ice?